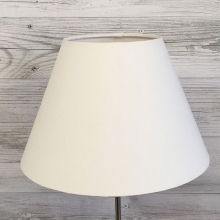 Create a fresh look in your room with this handmade empire table lampshade. 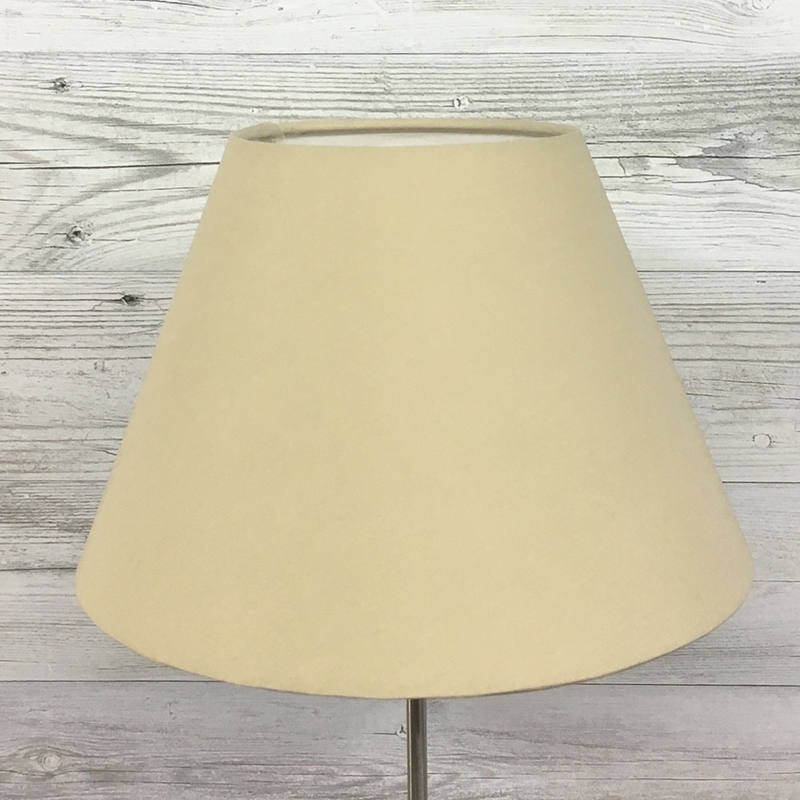 A simple but effective lampshade made in taupe cotton finished in a hand rolled edge complimenting the shade. 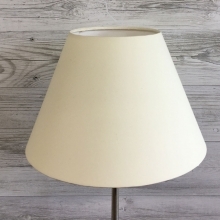 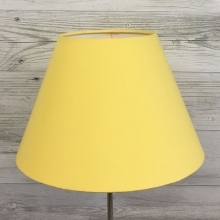 This lamp shade is also lined in white PVC.